Turkey is determined to eliminate the “terror corridor” in northern Syria and “makes no distinction between terrorist groups,” President Recep Tayyip Erdoğan said on Jan. 8, adding that Turkey’s preparations to eradicate ISIL in Syria’s north “together with other terrorist organizations” are underway. Very soon, we will act on neutralizing terrorist groups in Syria, and we will take out other terror groups that might try to prevent us from doing this,” Erdoğan said, addressing his ruling Justice and Development Party (AKP) lawmakers in parliament. “If they are terrorists, we will do what is necessary no matter where they come from,” he noted. 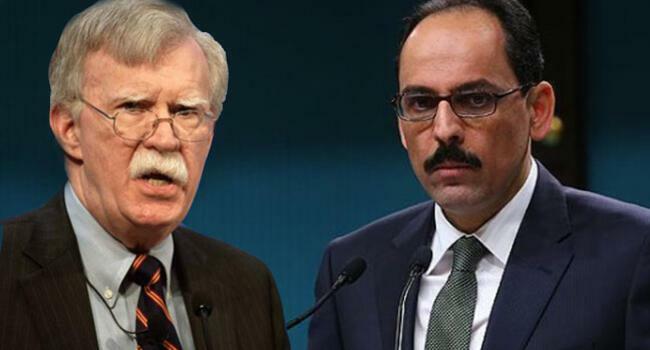 Erdoğan’s comments came shortly after U.S. national security adviser John Bolton held more than two hours of talks in the Turkish capital with presidential adviser İbrahim Kalın in a key meeting focusing on the surprise U.S. decision to withdraw U.S. troops from Syria. The president rebuked Washington’s national security adviser on Jan. 8 for demanding that Turkey does not harm Kurdish militants in Syria, accusing him of complicating U.S. President Donald Trump’s plan to withdraw U.S. troops. Claims that Turkey targets Kurds in Syria is dishonorable, ugly, vulgar and defamatory,” Erdoğan added. Erdoğan suggested that officials within the U.S. administration may be trying to obstruct a “clear agreement” that he and Trump reached during a Dec. 14 telephone conversation. “Despite the fact that we reached a clear agreement with Mr. Trump, different voices have been raised from different echelons of the U.S. administration,” Erdoğan said. During the call - which he described as a “historic turning point” - Turkey pledged to take on the fight against ISIL after the U.S. troops withdraw from Syria. 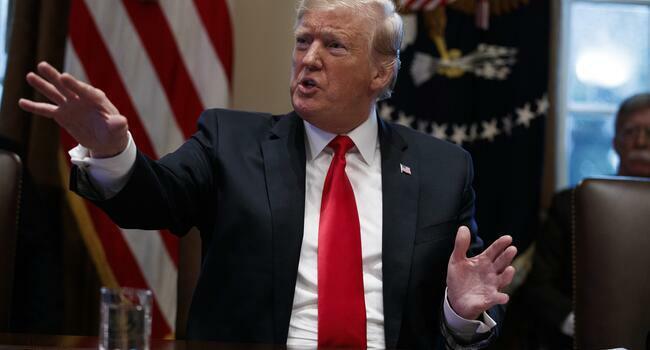 Trump said last month he was bringing home the some 2,000 U.S. troops in Syria, saying they had succeeded in their mission to defeat ISIL and that Turkey would take over the final stages of the military campaign. After Bolton’s contacts with Ankara, a meeting can be conducted with Trump any given time, Erdoğan told reporters. When asked about the date of the operation, Erdoğan recalled the Turkish intervention in Cyprus in 1974 and its code phrase “Ayşe should go on holiday,” given for the start of the operation. “You know, once upon a time, Ayşe had gone on holiday. We, too, can visit unexpectedly. It can be at any moment. 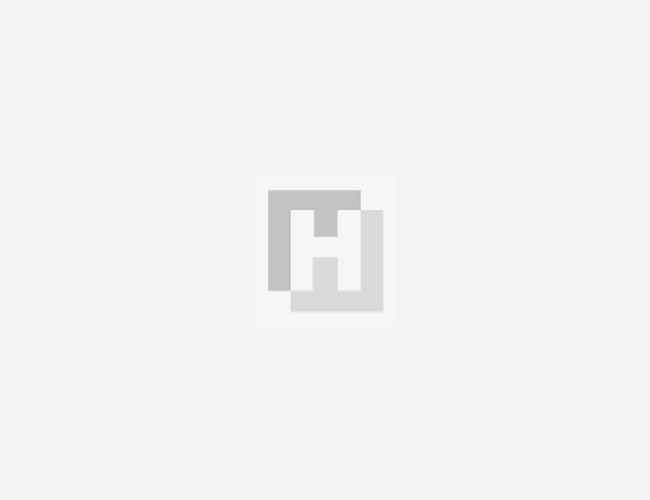 A need for contact can emerge after this visit,” he said.